Jurvneshservice lawyers could not ignore the largest annual event in the Ukrainian IT industry – iForum2018. Apart from exhibition of diverse businesses involved in IT, there were organized sections (“Internet Business/Startups”, “Advertising and Promotion”, “Internet Technologies”, “EdTech of the Future/Innovations”, “Digital Fun/CRM & Loyalty” and “Blockchain”), where a wide variety of lectures were given. 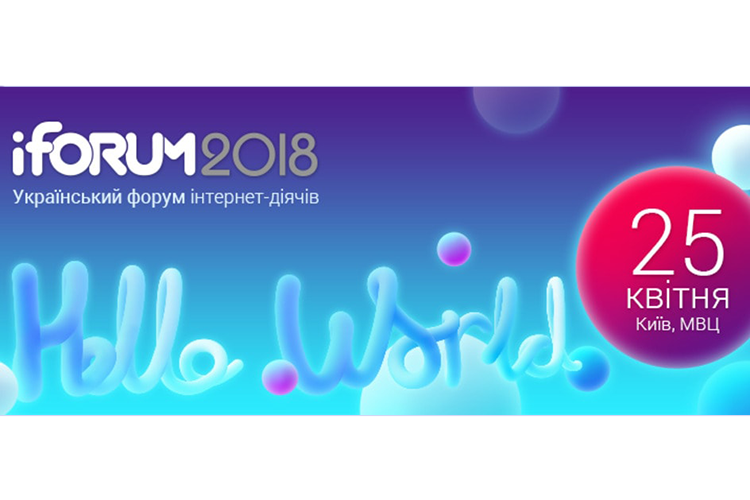 Indeed, iForum2018 is not only a place where you can get acquainted with very interesting people, it is also a place that not only expands, but maybe even radically changes your views of the world around you.